Did you know Toronto's wonderful and frequently weird Scotiabank CONTACT Photography Festival is the largest of its kind in the world? This free festival features over 200 art exhibitions scattered throughout Toronto, very accessible by transit. Better yet, hop on your bike and make a day of it. In addition to expanding your artistic horizons, some of the exhibitions are worth visiting just for the venues alone. So pick up one of the free guide books, available at most of the venues, and go on an art adventure. 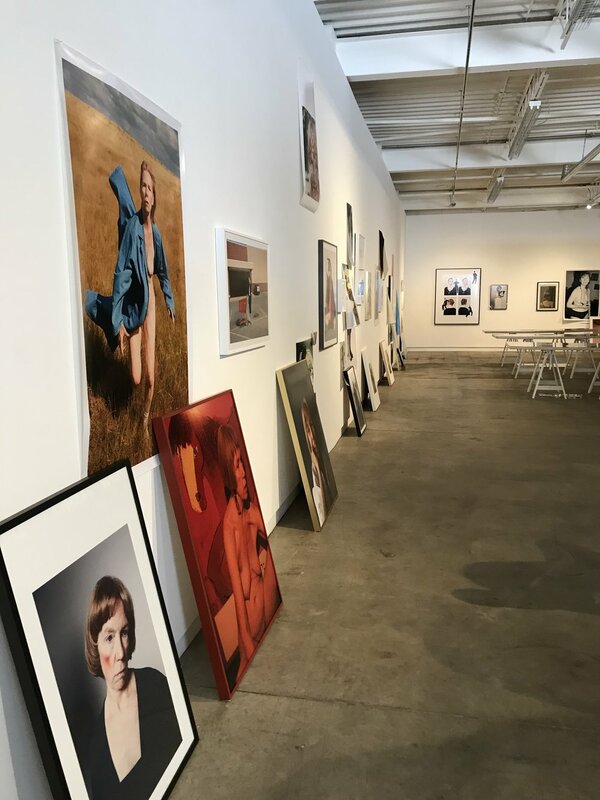 To see some of the most promising up-and-coming photographers, head to OCAD U's Onsite Gallery on Richmond St. to see the finalists and winners of the inaugural New Generation Photography Award, awarded to emerging Canadian lens-based artists ages 30 and under. Three women - Elisa Julia Gilmour, Meryl McMaster and Deanna Pizzitelli - each received the $10,000 prize. Meryl McMaster's self-portraits are particularly breathtaking. If you're like me, you've probably passed Campbell House at the corner of Queen St. and University Ave. a hundred times and have never gone in. Now's the time to change that. This 1822 building, originally the home of Chief Justice William Campbell and his wife, Hannah, features Piero Martinello's Radicalia, a collection of portraits of outsiders with radical lifestyles: cloistered nuns, mafiosi, ravers, saint devotees, and town fools. With his anthropological journey through Italy, Martinello is trying to capture groups that are disappearing. The photographs are hung salon style (the first time nails have been allowed in Campbell House's plaster!) 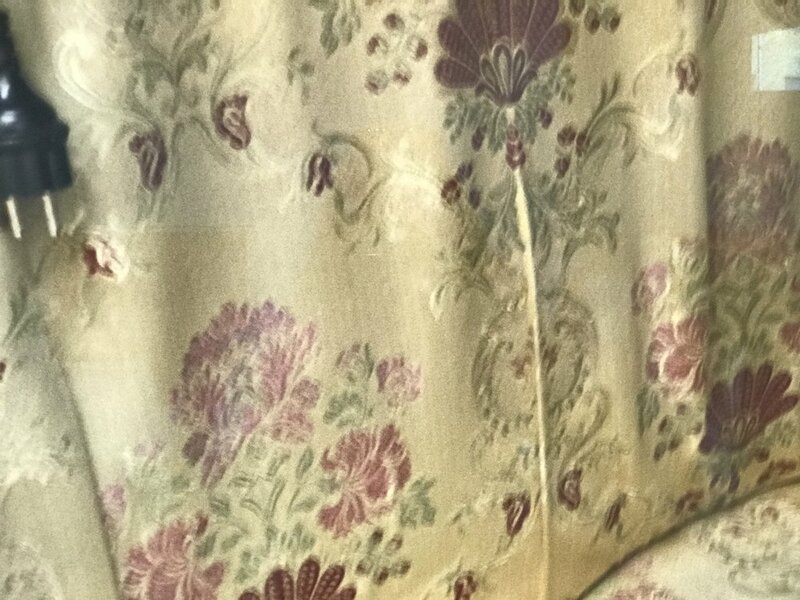 and are coordinated to be in sync with the house's architecture and furniture, sometimes with deliberately subversive intentions: for example, two town fools take the place of William and Hannah Campbell's portraits. Mafia criminals are portrayed as family trees, a hat tip to 19th century Italian police who would make mob family trees, even when the subjects were already dead. Cloistered nuns agreed to share their passport photos: the only time nuns leave the convent is to vote, and to vote you need a photo. The patron saint devotees are posed like their saint cards, wearing the same close emblazoned with a snake, the symbol for imitation. Most unsettling are the ravers, super close, high flash photos taken at 6 am of young men leaving the clubs, photos made ominous with the additional application of a layer of dark paint. 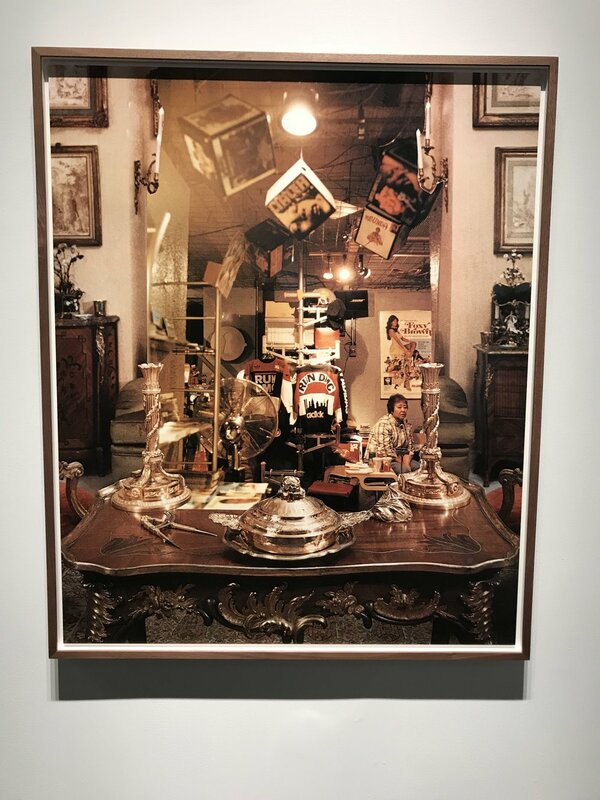 The whole experience of this exhibition, juxtaposed against a hyper traditional old house, is wild and intriguing. While you're there, pay attention to how the frames complement the art. Collecting the right frames was a multi-year project in itself. Last year's Scotiabank Photography Award, the largest peer-reviewed photographic art award in Canada went to Shelley Niro. 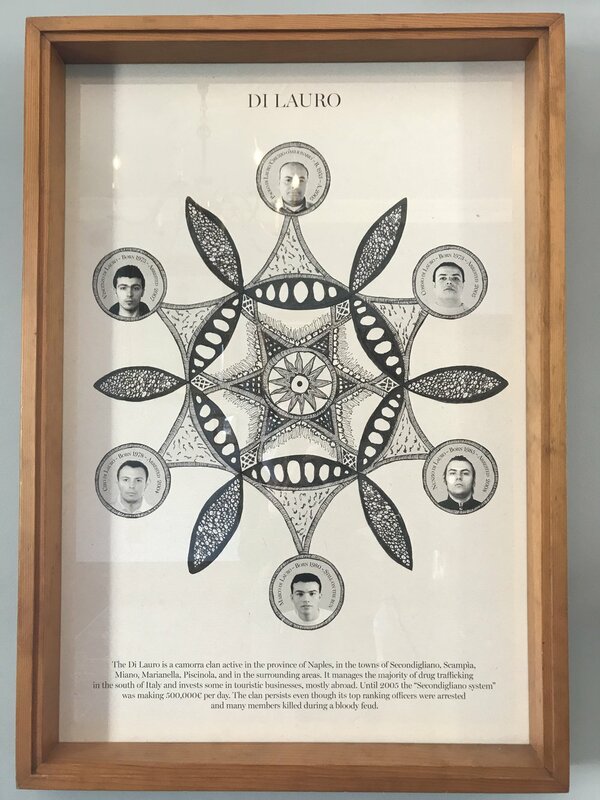 This retrospective of the Six Nations Reserve, Bay of Quinte Mohawk, Turtle Clan member spans her work from 1991 - 2017. Featuring photography, beadwork, painting and video, the Shelley Niro exhibition shows Niro's sense of humour and her willingness to laugh at herself while using her art as a vehicle for political change. And if you're an anti-establishment type, you'll enjoy the fact that Niro eschews the art scene, living outside Toronto's gravitational pull and operating without an art dealer. 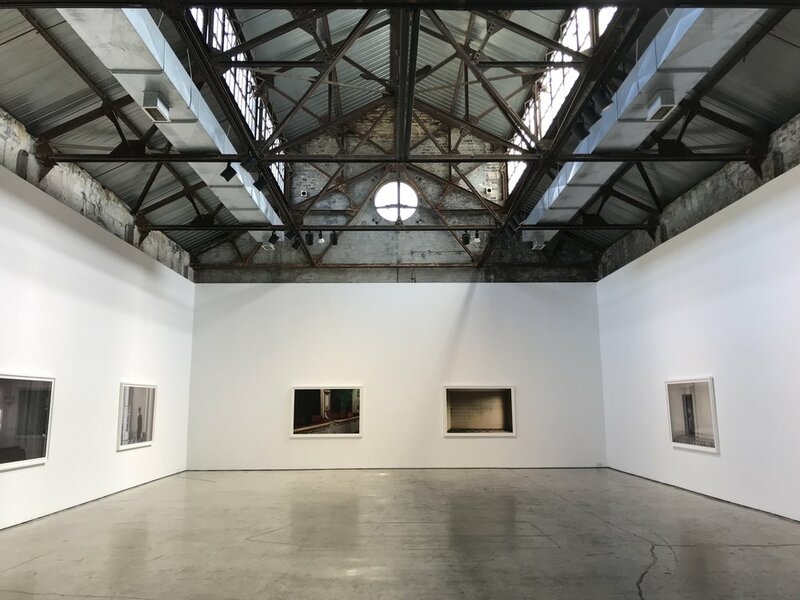 If you've not been to Jane Corkin's gallery in the Distillery District, it's worth popping your head in just to see the magnificent 10,000 SF space. 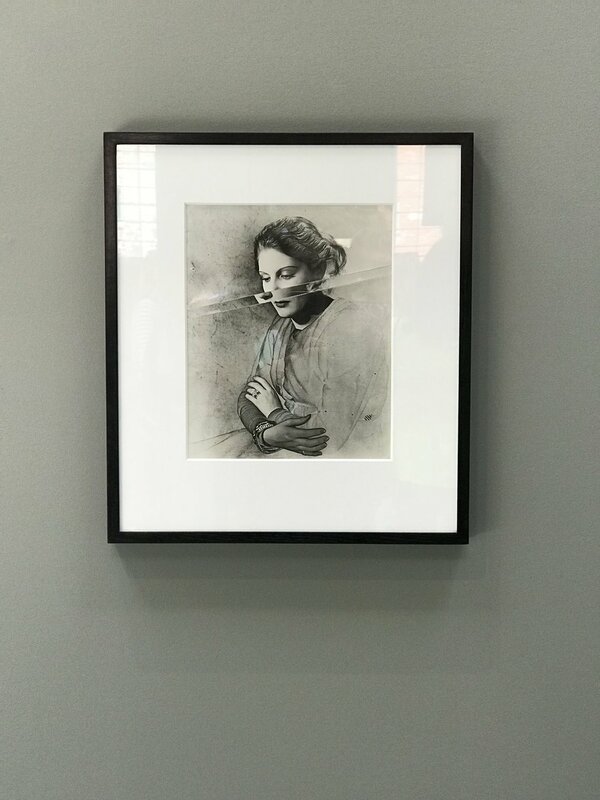 The Corkin Gallery features a museum-quality exhibition (seriously - there's a good chance some of these works, all originals priced from $US 55k - 175k, will end up in museums, so see them here while you can) of Erwin Blumenfeld, one of the most influential photographers of the 20th century. He was the highest-paid fashion photographer, doing more Harper's Bazaar and Vogue covers than anyone else. Many of the pieces are experimental, using solarization and collage techniques. (Regarding the latter, the show apparently is a big hit with younger people who are shocked and delighted that you could do collages before computers.) Although Blumenfeld's strongest association is with fashion photography, I found his anti-Hitler works even more fascinating. 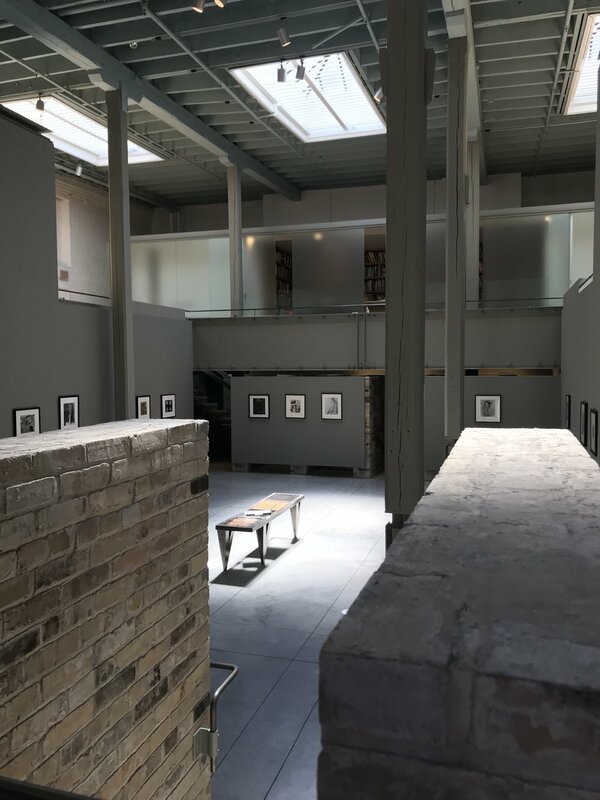 Another stunning venue is the Olga Korper Gallery. Tucked away near Bloor and Dundas, it's part of a complex that used to be a foundry. 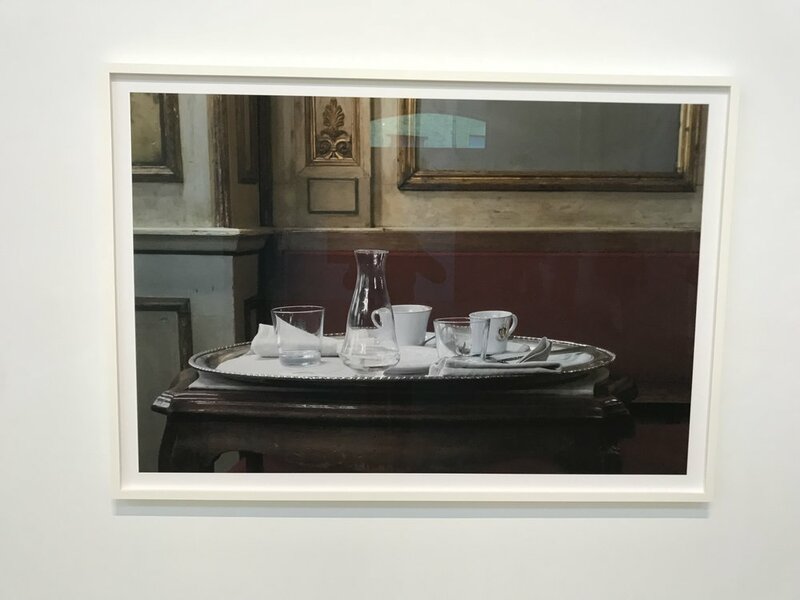 For CONTACT, Korper is featuring the large photographs of Angela Grauerholz. 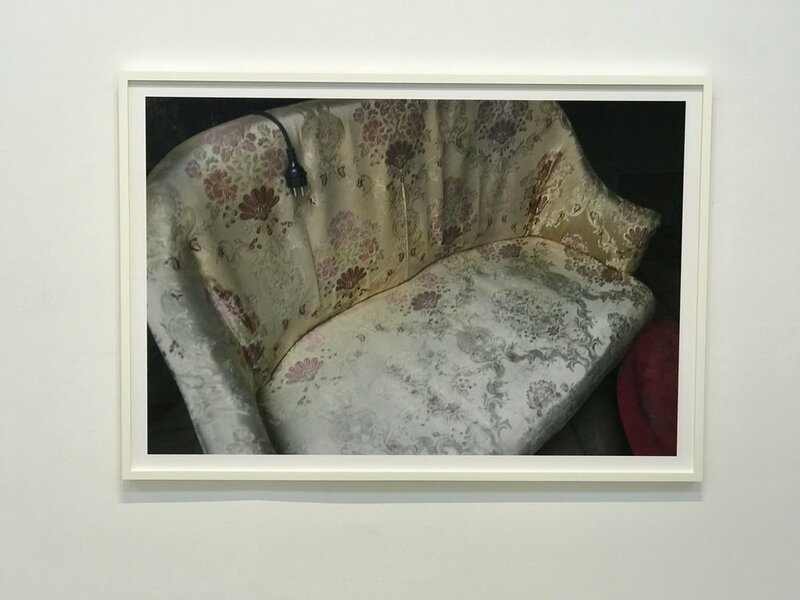 Her works, when seen from afar, capture quiet moments in vacant rooms. As you move closer, these photographs look as if they were painted, and what appears crisp from a distance becomes blurry. How does she do it? (No idea.) 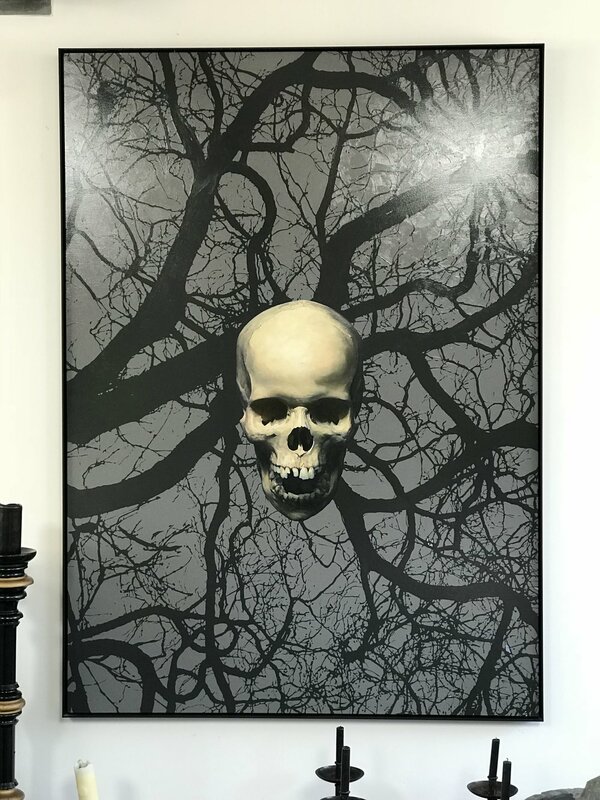 Go a little deeper into the Gallery and you'll discover Korper's personal collection, including a stunning skull painting by James Lahey that I like to fantasize about where I will hang in my house when Olga's not watching. Veering firmly into weirdness is Charlie Engman's exhaustive 10-year collection of photographs and videos of his mother in staggering variety, including many nudes. Like Blumenfeld, Engman is a highly-accomplished fashion photographer. In his spare time, which often includes the time after the fashion shoot is over, her photographs his mother who unselfconsciously dons the model's attire and, a la Madonna, strikes a pose. 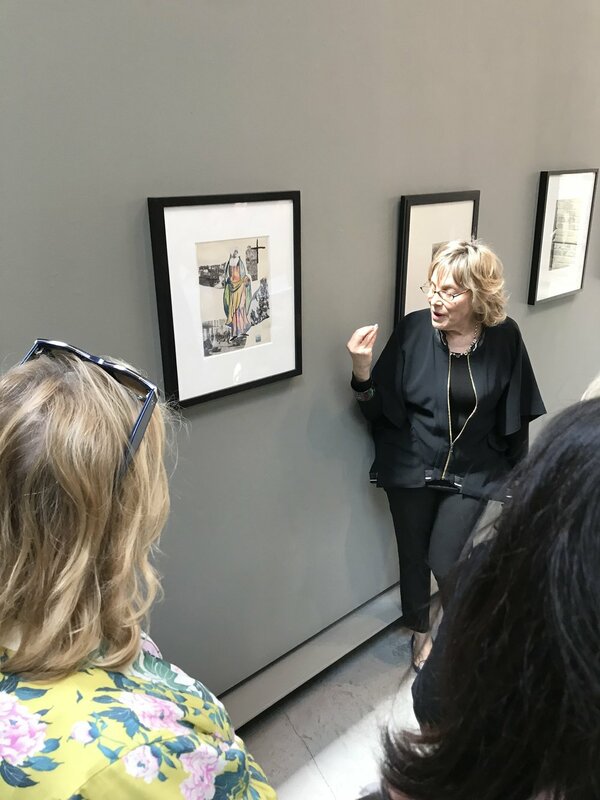 The show is a celebration of a strong, older woman - subject matter you don't typically see celebrated in a gallery... especially not when the artist is her mother. If sharing your own photos from his exhibition on Instagram or Facebook, be aware you may trip the censor wire. Zvonar's works take a bit of time to sink in. She creates collages from photographs and typography from mass-produced fashion, sport, political and art history magazines. Some of the collages are so subtle that it can be hard to notice where the images intersect. 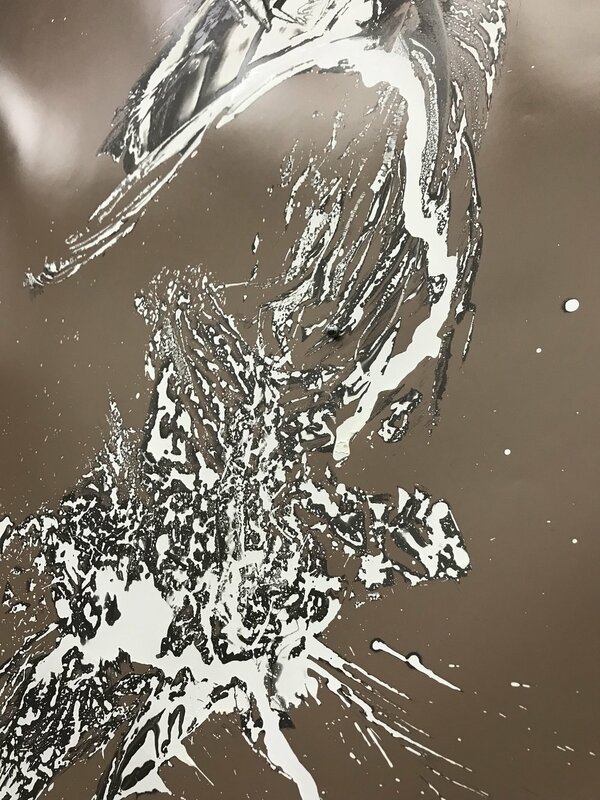 In a converted frozen fish sorting facility turned artist-run centre, Laurie Kang's "A Body Knots" stretches the boundaries of what lens-based art is, "mis-using" photographic techniques to experiment with light and materials (like masking tape) to change the nature of photographic film itself. In the next room kimchi fermentation bowls are filled with poured silicone and black shapes case inside mesh grocery bags that, let's be honest, look like poo. Not sure to what end. Our last stop on the weirdsville train is Sophia Al Maria's video installation, Black Friday. Al Maria, who just won the inaugural Dunya Contemporary Art Prize, a $100,000 purse and commission at Chicago's Museum of Contemporary Art, portrays what she calls "Gulf Futurism", an apocalyptic vision of the future. Filming in shopping malls in Las Vegas and the Gulf, she demonstrates that despite political and ideological tensions between the Gulf and the West, both share the same hyper consumerism, where shopping is the religion and malls are the temples. The mesmerizing video is like Escher meets Darth Vader, and I don't recommend seeing it while under the influence of acid, if you were so inclined. I love weird things. Isn't the whole point of art to expose you to something you don't normally see in your boring daily existence? To see the world through someone else's eyes that challenges you, if only for a moment, to think about the mundane as anything but? Here's to bringing more weird into the world. Long may it continue.